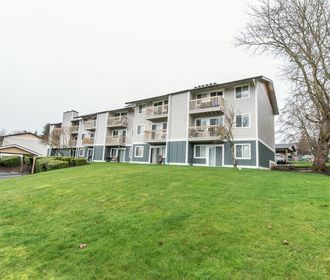 Find tranquility in a family friendly neighborhood at Hiddenvale Apartments in Lakewood, WA. Located on the cusp of Lakewood and University Place Hiddenvale Apartments can be found just minutes from Meadow Park Golf Course and the STAR Center. You will revel in the serenity of suburban living without losing the convenience of city life. Near Interstate 5, Hiddenvale Apartments makes commuting a breeze making all popular attractions, restaurants and shopping easily accessible. 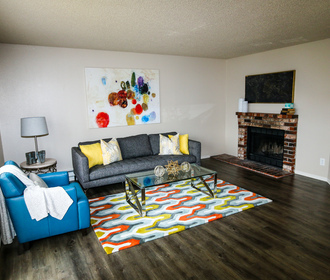 Fall in love with newly renovated 1 and 2 bedroom homes that adorn beautiful hard surface flooring, wood burning fireplaces, all white matching appliances, large closets, private balconies, storage closets and in-unit washer and dryers. Community amenities include a playground for children and on-site management and maintenance staff. Hiddenvale Apartments also opens its doors to your furry companions, please refer to our pet policy to ensure your pet meets our guidelines. Do not miss out on this wonderful place to call home! 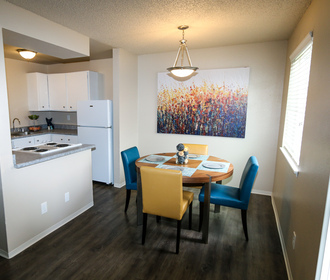 Call to schedule a tour of your potential new home or apply online day through the online leasing program!